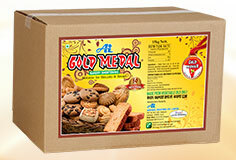 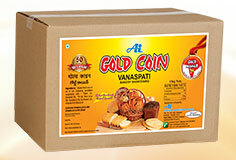 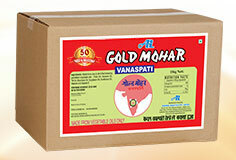 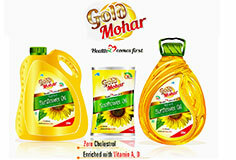 In sync with the Modern Day Lifestyle demands GOLD MOHAR Vegetable oil products propagate and inspire people to put their Health First driven by the “Health Comes First” motto of the Brand, as 21st century lifestyles are not suited to the use of just any one traditional edible oil type and consumers are increasingly opting for healthy choice of edible oils as it forms an essential part of their daily diet routine. 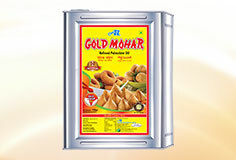 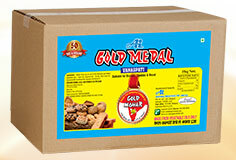 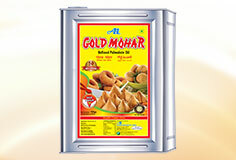 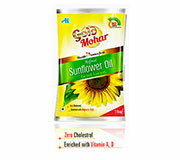 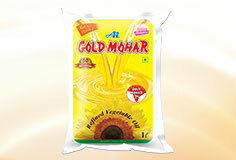 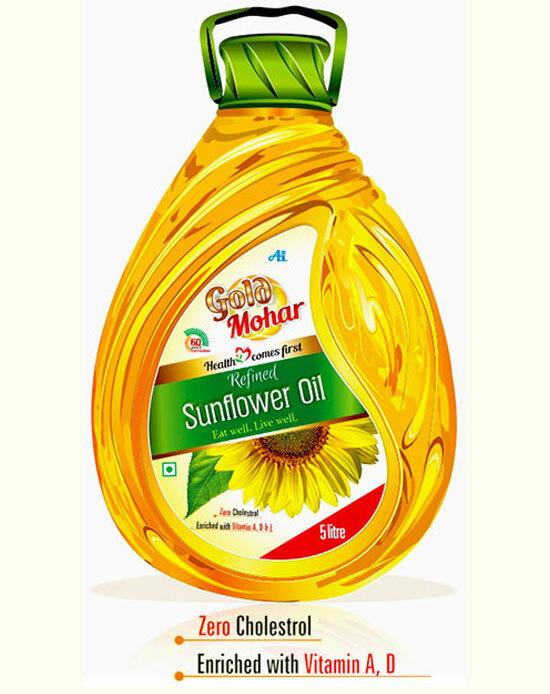 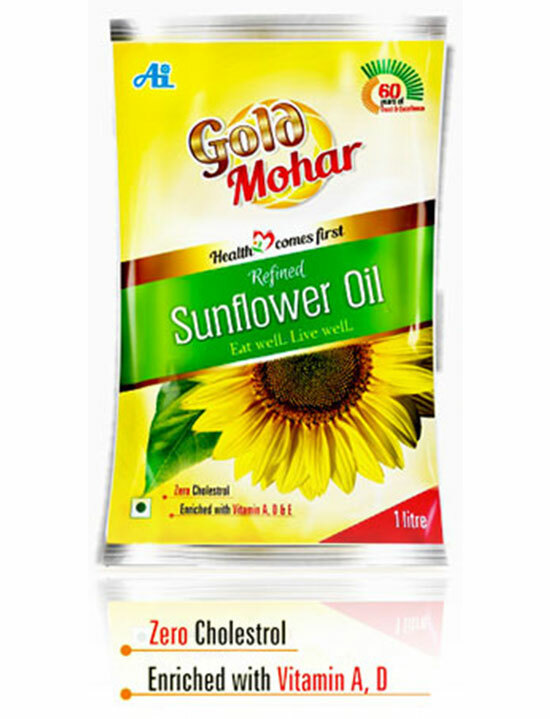 In this modern changing world, GOLD MOHAR Oils Telangana, Hyderabad and Sunflower Oil in Hyderabad plays a vital role and the modern fast food era is making use of these edible oils more than ever which has nutritious values and is necessary for our health..
Modern lifestyles do not suit heavy usage of ordinary traditional edible oils. As Indians are starting to prioritize health over taste and others balancing the Taste & Health factor, edible oils have also gained momentum in graduating from being just a cooking medium to an effective tool for lifestyle correction. 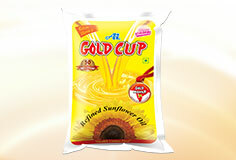 range of Vegetable Oils provides that much needed “Value-Addition” in Refined Edible Oils products to the consumer in terms of less chemicals being used during refining while maintaining the balanced essential nutrient content along with the challenging task of retaining the Taste & flavour given the fact that an Indian Individual on an average consumes around 40-50gms of Edible Oils per day. 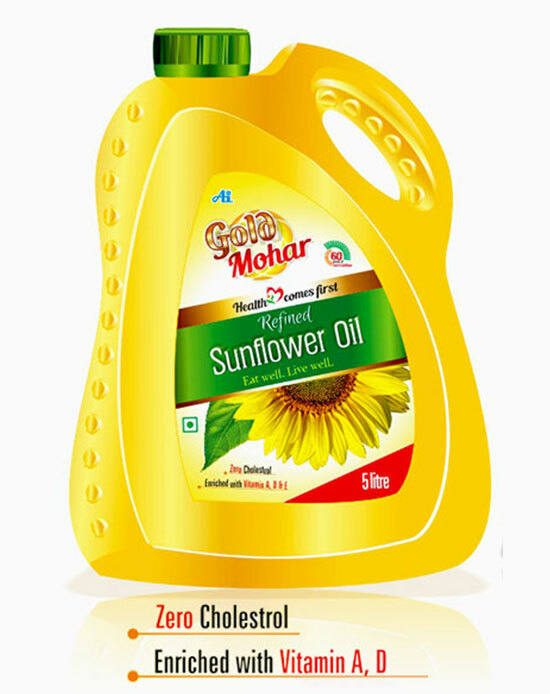 One of the factors holding back the increased usage healthy oils in India is that most consumers are genuinely not aware of their health benefits. 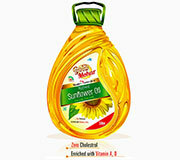 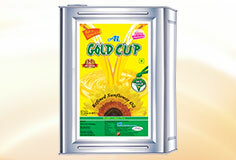 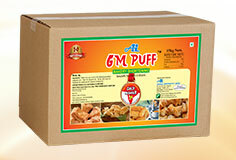 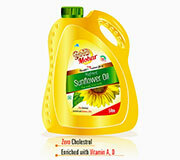 , Telangana and Sunflower Oil in Hyderabad range of Edible oils ensures Tasty & the healthy edible oils intake to the consumers with AIPL following Innovative manufacturing process guided by an experienced R&D team which strives to enrich the products with HEALTH friendly Oryzanol, Vitamin Fortification, Low Absorption, Antioxidants and Omega 3 etc contents. 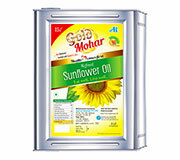 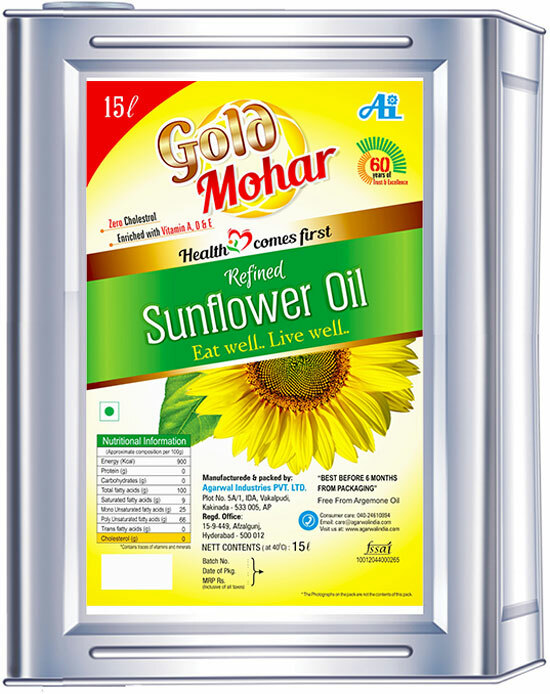 Building upon the Legacy of nearly 60 years of heritage the Brand GOLD MOHAR Oils Telangana, Hyderabad along with Sunflower Oil in Hyderabad stands for not only being the Seal of Purity but also a trusted one in providing the best quality Edible oils to the Indian Consumers which caters to their daily requirement of Essentials intake driven by the “HEALTH COMES FIRST” motto of the 21st century.